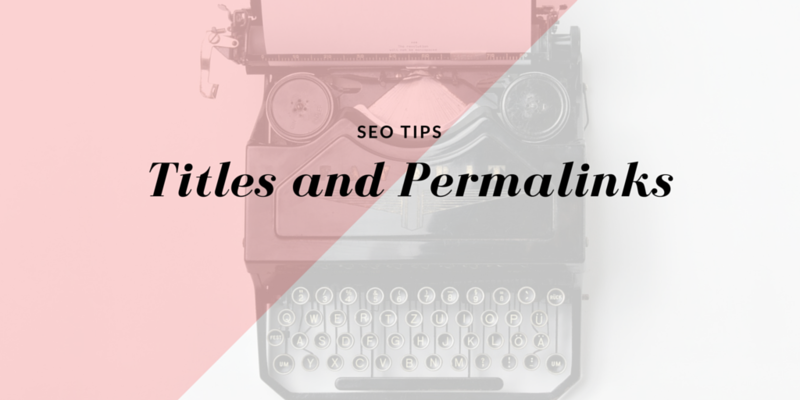 When writing SEO titles and permalinks, I typically start with an idea for a post. In this case it is titles and permalink tips. 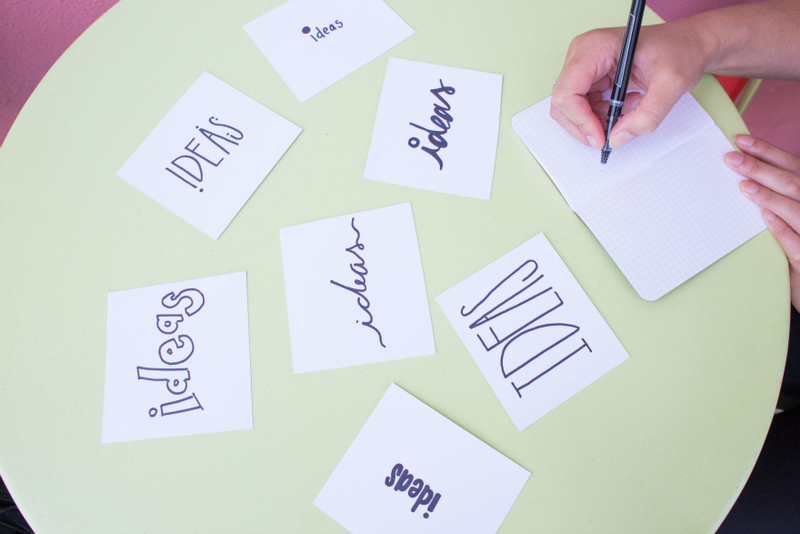 Taking the time to do a little research looking for the best keyword(s) is a great habit. The google keyword planner is a great resource for finding relevant keywords. Remember to use only the keyword(s) that specifically pertain to your post. Stuffing your post with keywords is a very bad practice. Once I have a keyword I am happy with and my post is structured how I would like it. I then head to CoSchedules Headline Analyzer to help me write a better headline. It’s a free analyzer that scores your headline and gives you tips to write the best headline. Before publishing I make sure my Yoast SEO plugin is at the most optimal analysis I can get it to. Keep your title to 65-70 characters long. Include 1-2 keywords in the title. Add a keyword within first three words of your title not at the end. Write an interesting title that will get readers to click on your link from a search. Limit Stop Words, It’s okay to use 1 or 2 to make your post understandable and relevant. When you write your post title your permalink will automatically pull from your post’s title, but depending on the structure you have set up it will alter your permalink. Edit your permalink to exclude Stop Words. 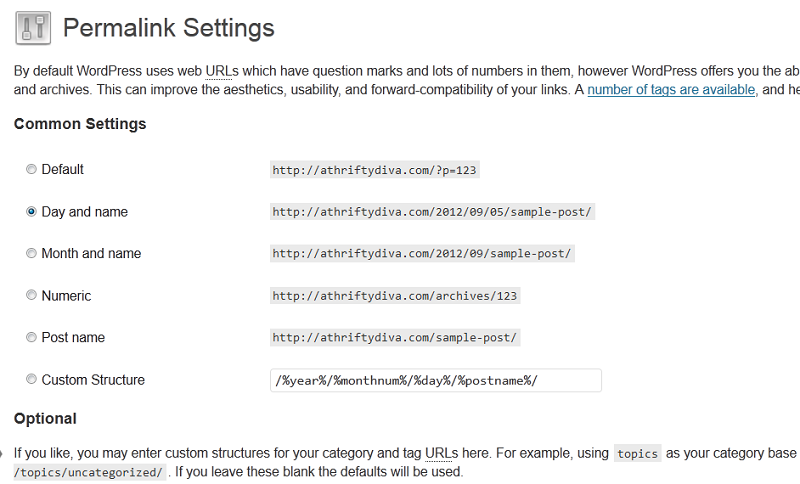 WordPress users in your dashboard go to settings, permalinks, you will then see these common settings. Default setting or Numeric is the worst permalink option. 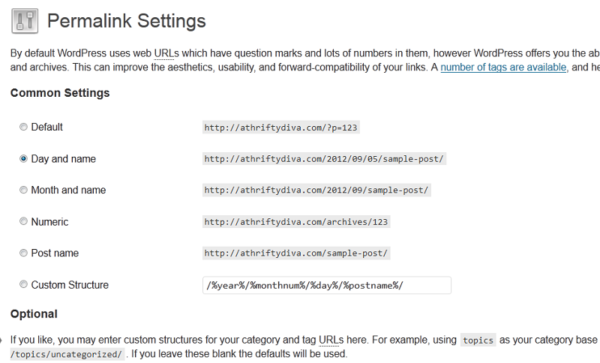 Permalinks are searchable links this is why you should use keywords. Using the default will not help you when you are being searched. Day and Name or Month and Name options are okay for time sensitive posts. Post Name is great for evergreen posts. This is one I recommend it makes your permalink searchable. Custom Structure: You can also set your own permalink structure. For instance setting the category and post keyword. This is totally up to you how you set it up.